Plywood undergoes strict testing on bonding and durability to prove that it is worthy of usage within the construction industry. EN314-2 (bonding quality) and EN636 (durability & bonding) work together as ‘harmonised standards’ to clarify which plywoods can be used under different conditions. These tests then determine the class that plywood can be specified under. 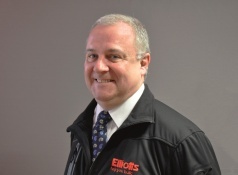 Elliotts Timber Products Manager, Bob Tee, explains how these harmonised standards work. Plywoods are produced using bonds. The types of bonds used are based on whether the plywood is for use in dry, humid or exterior conditions. These classes are determined by laboratory tests in which different plywood boards are subjected to simulated weather conditions. The integrity of the plywood bonds after the tests will determine it’s bond class. Following on from the EN314-2 tests, plywood boards are required to comply with one of the three performance classes within EN636 for use in construction. This takes into account the quality of the bond and the durability of the timber species used. The requirements for each class can be summarised as follows. In line with all other timber-based products, it is vitally important that plywood specified for use in humid and or exterior conditions receives an appropriate protective finish to all faces and edges. This minimises the ingress of moisture and prolongs the desired service life of the product. If you have previously purchased Interior or MR (moisture resistant) plywood for construction purposes, you should now specify plywood to comply with EN 636, Class 1. If you have previously specified or purchased WBP (weather and boil-proof) or Exterior quality plywood for construction purposes, you should now specify plywood to comply with EN636, Class 3. Got a question about plywood? 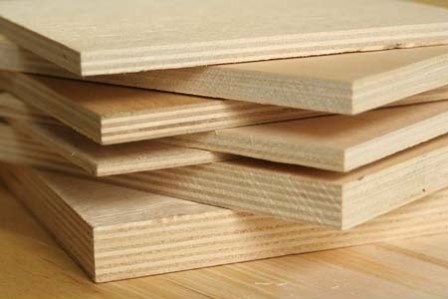 We stock a wide range of plywood at all our merchant branches in thicknesses ranging from 3.6mm to 25mm. If you need some further advice about which plywood is right for your build, contact myself and Nikki using the form opposite. We can supply any type plywood, so you can rest assured that you’ll get the right project for the job. Need to upload drawings or an image as part of your enquiry? Attach them here! Editorial: Is it best to screw or glue chipboard?